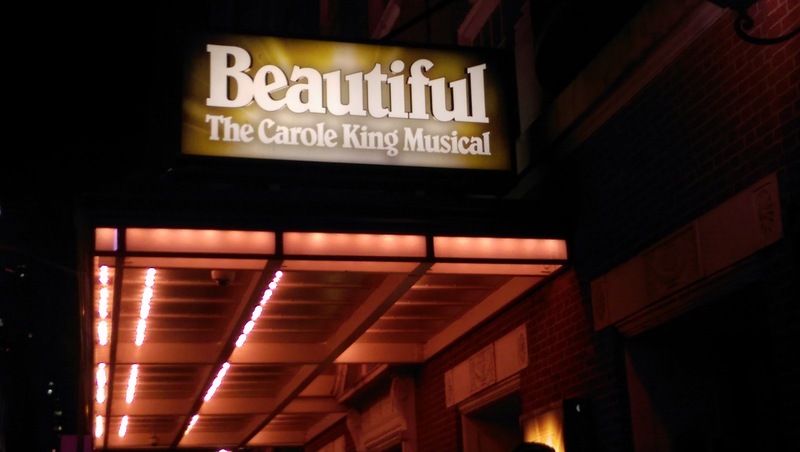 On our recent trip to New York City, my older sister and I saw “Beautiful, the Carole King Musical.” It was a fun walk down memory lane…kind of like a concert with the added back-story. You won’t believe some of the oldie’s she co-wrote before her own Tapestry album was released in 1971…did you know “One Fine Day…performed by the Chiffons” was one of her songs? I would recommend it if you ever get out to NYC….or catch it on the North American tour in a city near you. When we came out of the theater, my sister said to me, “You should write about that song, Beautiful. It’s the way you start your day.” I thought, wow, that’s such a nice thing to say and, of course, it made me go back and look at the lyrics. How nice for someone to notice something about you that you never really gave a second thought. I don’t do it consciously, but it is the way I start my day…and it’s definitely not always easy. Everybody has bad days and there are many times when I’m anxious about what the days meetings, activities, etc… are going to bring my way, but I try to make a concerted effort to orchestrate each day so that it’s pleasant for those around me. I know this may sound archaic, but I remember from my Catholic elementary school days that a teacher (probably a nun) once told the class to start every morning by thanking God for the day. It’s not a daily thing, but I still do it when I remember…sometimes it just feels like second nature. I just look out at the gorgeous sunrise or the blue sky while I’m still in bed and thank God for giving me the day. I just do it silently to myself (in fact, I’m not sure my ex-husband even knows I did that?) and relish in the feeling of gratitude. It, obviously, doesn’t change the bad and hard things from happening in your life, but it helps you face them with a little more courage and optimism….and gratitude. 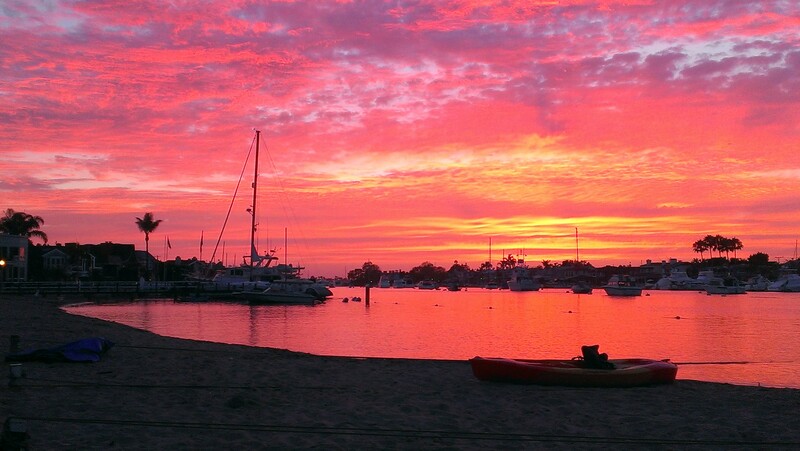 Have a BEAUTIFUL weekend! P.S…thanks to my sister and my friends for all the ideas you continue to give me to write about in this blog….keep ’em coming…couldn’t do it without you! Beautiful thought for the morning, as I am just getting out of bed. Good timing! And Mariellen is right the song does describe you!! Just a “BEAUTIFUL” post for a Friday!! Thank you!